Phuket and its surrounding islands have long been known as an ultimate tropical idyll. International backpackers first happened upon this southern province of Thailand’s in the 1970’s, and the last 10 years, it’s become a surprising hotspot for the highest of high-end island resorts. With each passing year, Phuket and its surroundings lose more of their unexplored territory: real estate prices have shot sky-high as hotel developers have bid for every acre of prime beachfront land. 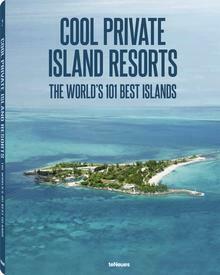 Dozens of major international firms have moved in to capture the luxury end of the market, turning what was once a quiet paradise into a world-class island destination. 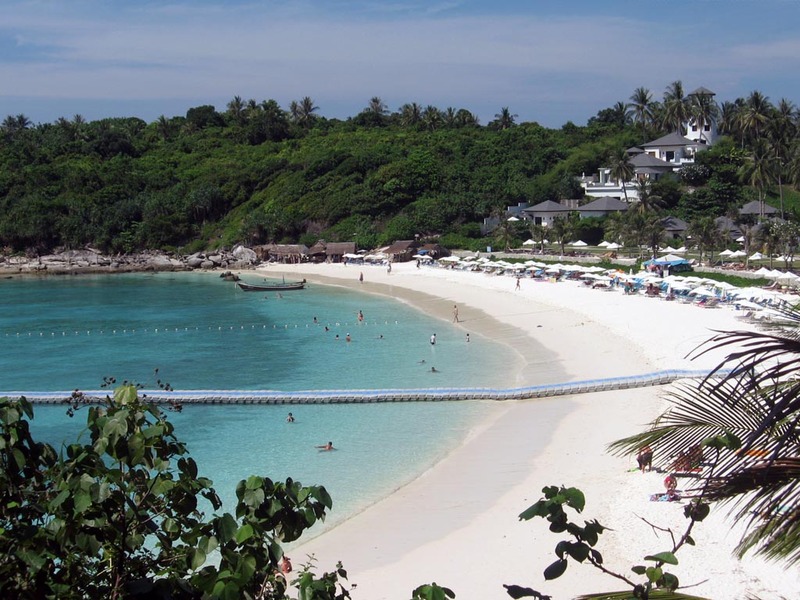 Travellers seeking a less commercialized version of southern Thailand have moved beyond the main island of Phuket, out to smaller archipelagos like the coral Raya (Racha) Islands, Yai and Noi, found 12km to the south. Day-trippers staying come out to enjoy the stunning beaches and sparser crowds, and a small handful of resorts cater to overnight visitors. Raya Noi is completely uninhabited, while Raya Yai has a little community of fishermen and several resorts. Both islands have been in the news as of late – and unfortunately, it’s not for their abundant natural beauty, but problems that have arisen due to their attraction to tourists. With 500 visitors a day flooding the islands’ beaches in in the low season and up to 2,000 in the busy season, Raya Noi and Raya Yai have been forced to deal with a high volume of tourism – and without the necessary amenities to support it. It’s a cautionary tale for small islands anywhere in the world; tourism brings many economic benefits to local residents, but can have a devastating impact on their fragile home. On the Raya Islands, the surrounding waters have become polluted from illegal refuse dumping and hotel effluent, reefs have been damaged by divers, and piles of garbage are littered across once-pristine beaches. All is not lost for the islands, however. 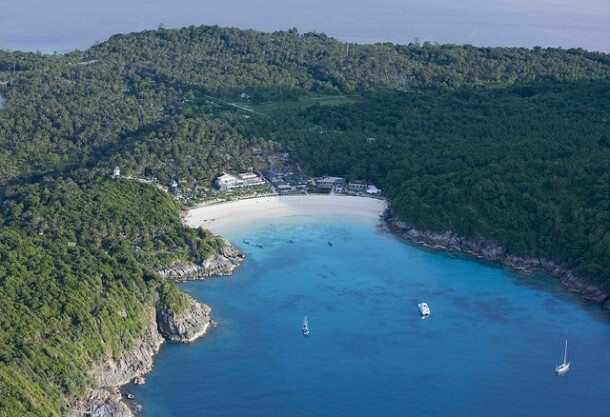 The Raya communities have banded together with Phuket conservationists to form the Raya Yai Island Conservation and Self-Care Club, which is dedicated to regulating tourism and overseeing the environmental management of the islands. The newly-formed club intends to gain government support, monitor tour groups, and implement a protection plan for the reefs and tropical forests. It has widespread public support, and forms a valuable lesson for any island community facing the same problems – when your home is in danger, often the best solution is to take conservation into your own hands.